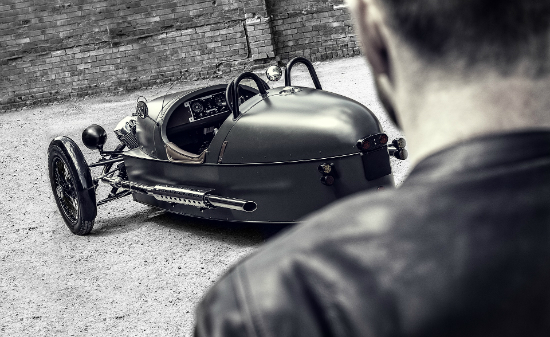 The Morgan 3 Wheeler is designed to bring the fun and passion back to personal transport! 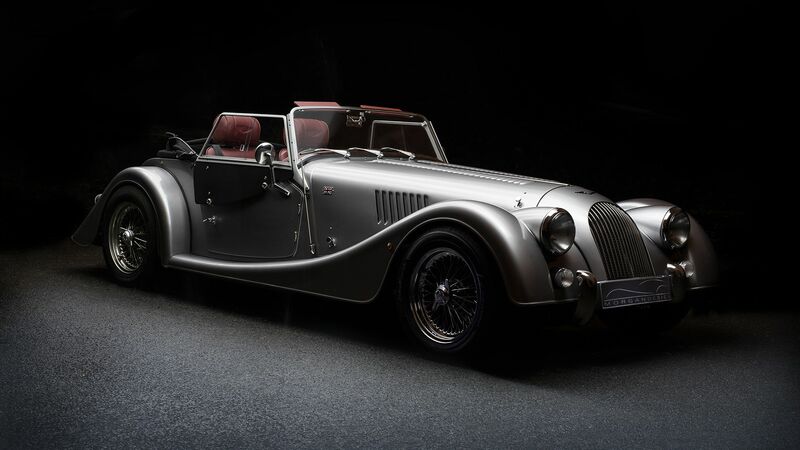 The iconic design of the Morgan 3 Wheeler has been updated with 21st Century Technology but it retains the pronounced aluminum bullet hull that the 3 Wheeler is known for. The idea behind the design is to make the vehicle as close to an aeroplane as possible. The leather padded cockpit and aircraft inspired instrumentation adds to the sense of flying on the road. 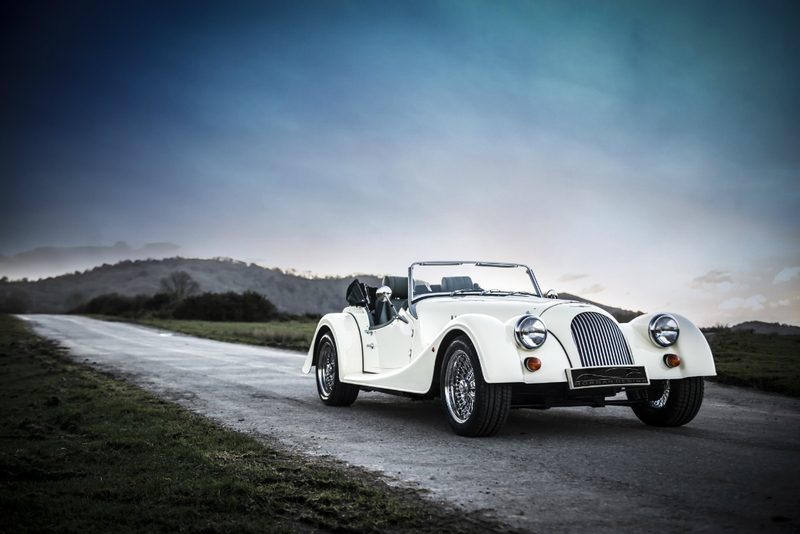 Above all, the Morgan 3 Wheeler is designed for one purpose alone…to make driving fun! 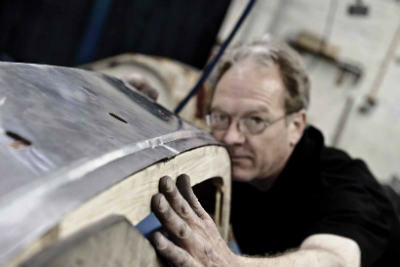 Each Morgan 3 Wheeler is assembled by hand in England. The factory at Malvern combines traditional car manufacturing with exciting cutting edge technology to create a vehicle that is like no other. 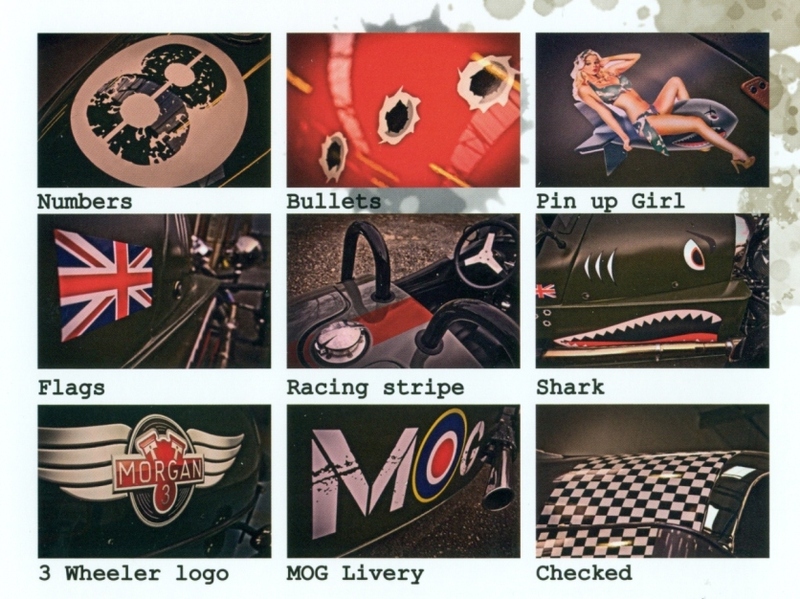 The skilled craftspeople hand make and paint these amazing sports cars giving them that extra personal touch. 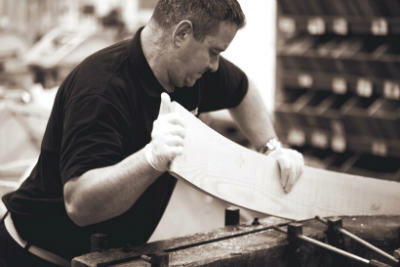 The chassis is completely created by hand and even the seats are sewn individually by hand. The care and effort put into each vehicle is astounding and you can see that you have bought something truly unique. When it comes to buying your Morgan, there are many, many options and colors for you to pick from! You can purchase a vehicle already in our inventory and have the opportunity to take it home immediately or you can customize your own directly from the factory. To view our current inventory of available 3 Wheelers, please visit our Inventory Page. If you decide to build your own, the options are almost limitless for colors and interiors. The 3 Wheeler is available in 10 standard colors with 2 standard interior leather colors for no additional charge. From there you can customize your vehicle with optional cost extras such as graphics, quilted leather stitching, black exhaust pipes and heat shield, and the bright pack to name a few. For an extra cost you can truly customize your vehicle by selecting custom exterior and interior colors. 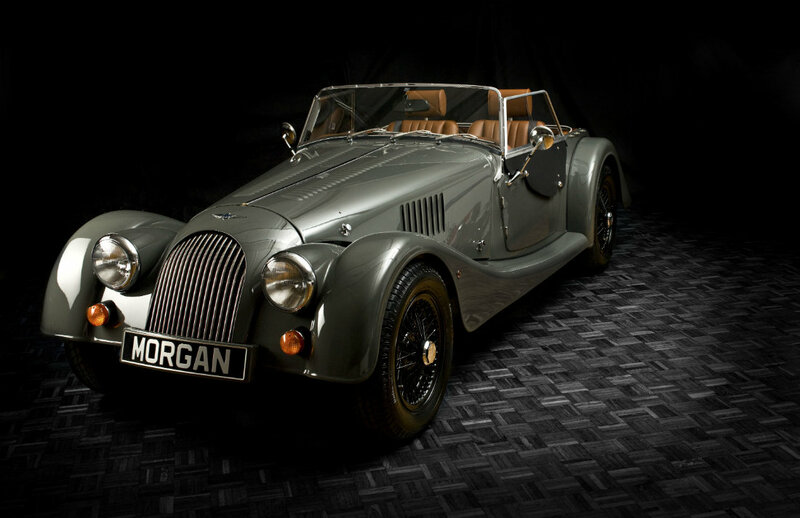 The Morgan factory can literally take a color sample of any color and then create your vehicle to match. Anything works from a piece of cloth to a home improvement store paint swatch. The color swatches are sent directly to the factory and then they match the vehicle’s exterior paint and interior leather to your specifications. When you’re ready to buy…. We offer financing with a number of accredited financial institutions for 3 Wheelers in stock. If you are interesting in building a 3 Wheeler directly from the factory, we ask for a 50% deposit. In the event the you change your mind and no longer wish to purchase the car you’ve ordered, the deposit will be returned to you minus 6% of the vehicle’s cost to cover the shipping charges. Once a vehicle is started it cannot be cancelled so we will still be shipping it to our facility for sale. Once the vehicle you ordered is in stock, we can complete the purchase! The deposit will act as a down-payment and then the remainder of the price plus taxes and fees can be financed if you wish. After the purchase we also have a title clerk on staff who will assist with processing your registration and license for the vehicle. 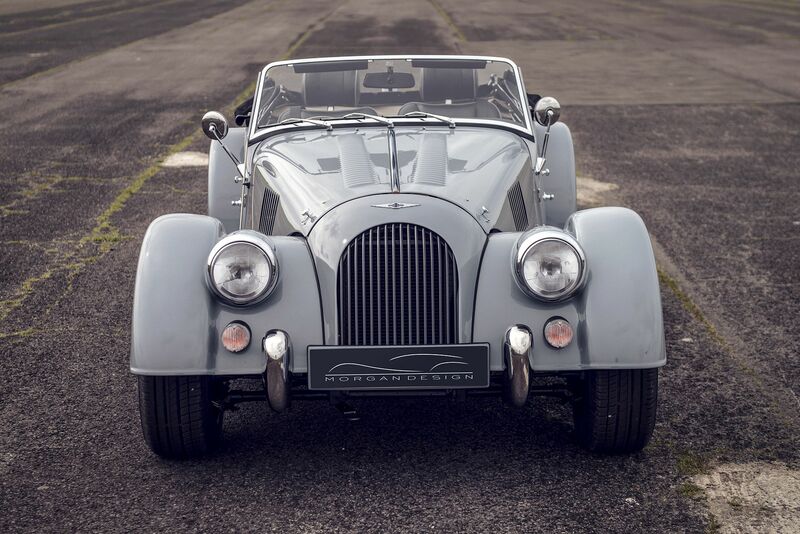 You’ve completed your purchase and are now the proud owner of an iconic Morgan 3 Wheeler! From this point, our Morgan specialist will go over every aspect of the vehicle to make sure that you are familiar with the different controls and features. When it’s time to take your new purchase home, you can begin your driving adventure on your own or we do offer home delivery to your door….anywhere on the East Coast! Please inquire for more details if you are interested in this option!